Morning ViPR workout with Jamie Atlas at Bonza Bodies on the News! Got to do a FUN morning workout with some of my newer Denver fitness friends Meg Majerus and Fit5250′s Levi Scullion! 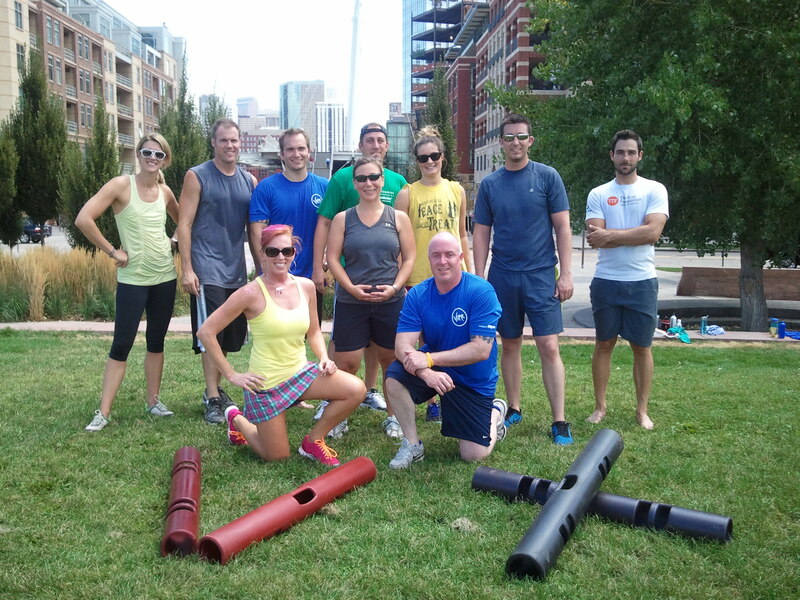 Jamie Atlas hosted a ViPR workout at his studio, Bonza Bodies downtown Denver. He said there was gonna be a camera there… so we dressed up! he he! Okay, well, maybe only Meg and I care about that stuff! But you KNOW I had my PINK shoes on for this great workout!